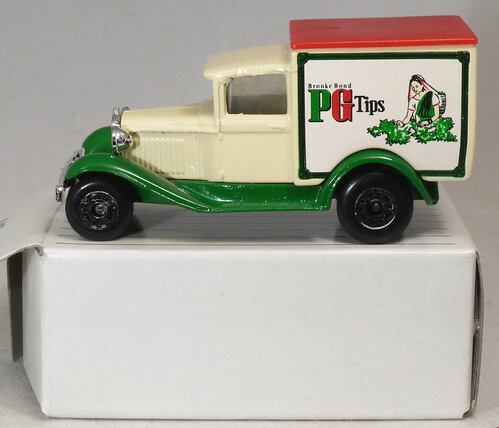 This is a PG Tips Model A Ford Van that we really liked. A whole range of PG Tips toys exists. Image courtesy of Adrianz Toyz. You can see more of their work on Flickr. Another great PG Tips commercial with monkey. pg tips 'the great get-together' behind the scenes from MadCowCreate on Vimeo.